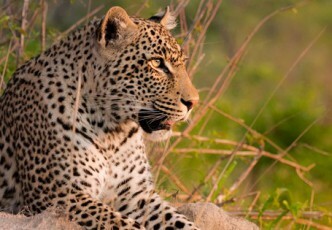 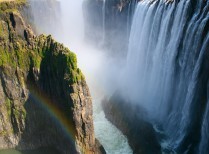 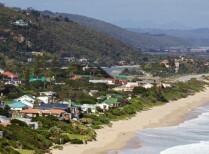 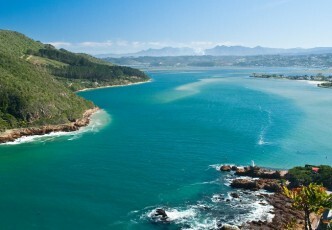 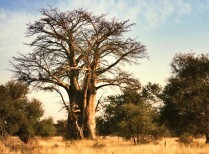 Experience the highlights of the Garden Route, travelling from Port Elizabeth to Cape Town in this short four day tour. 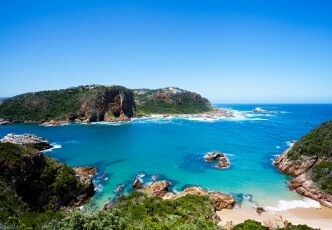 Visit Tsitsikamma Park en route to the quaint holiday town of Knysna. 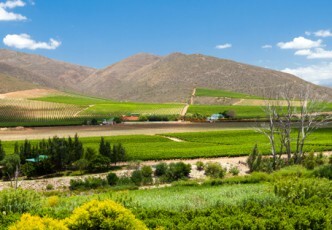 Enjoy the bright greens and blues of the forests and lagoons and the evocative landscapes of the Klein Karoo and Oudtshoorn. 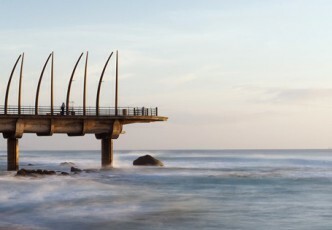 This is an amazing adventure from Cape Town into the intriguing West Coast region of the Western Cape to witness an extraordinary spectacle of nature. 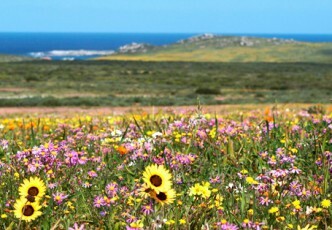 In the South African spring, over August and September, a brilliant array of diverse wild flowers transform this evocative semi-arid landscape into an unforgettable portrait of extraordinary colour and beauty.